I’ve used iScore for 6 years now, but I went to renew my subscription for our team website and it won’t accept the payment, leaving me unable to access the site. I sent an email to customer support and in almost a week, I have not received a reply. Note: we can use the software and record games, and the stats register on my iPad, but we cannot access the website. 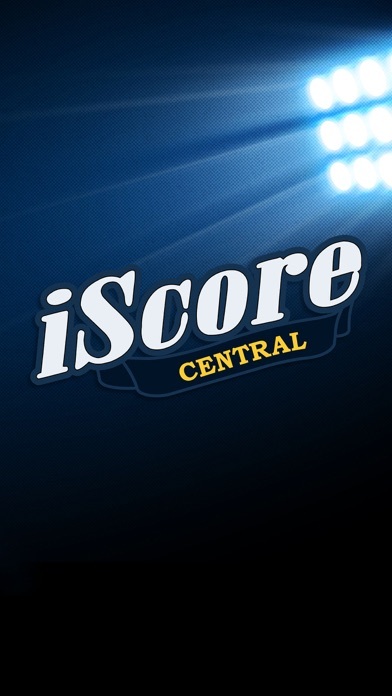 There was also no notification in the change in policy of having to now buy the app, and when several of our parents did on gameday, despite their payments being accepted, the app would not load the games, leaving several unhappy followers who were unable to actually attend the game and always relied on iScore. I bought this app (and was charged twice for some reason). I could get past being charged twice, if it ever actually worked. 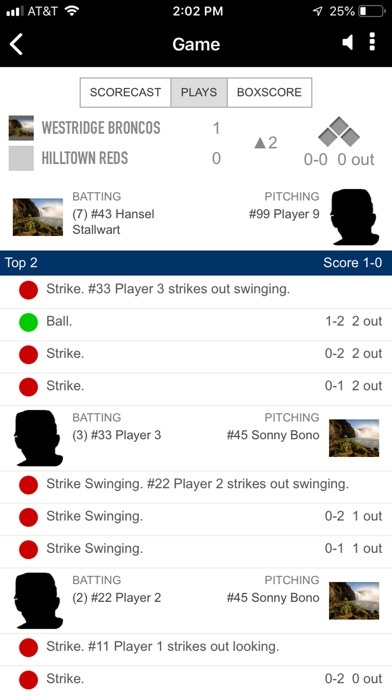 The app has only worked for 1 out of every 4 of my child’s games, and that’s only when the scorekeeper at our game has restarted it at least 3 times. It has not EVER worked on the first try. Total waste of time and money. The thing that made this such a popular app was the fact that you could use it for free. They’ve now made it a paid quarterly subscription for family and friends to watch the games. 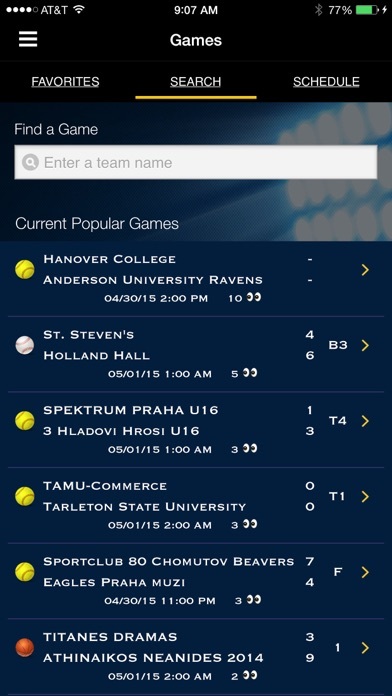 For those leagues who can’t afford scoreboards this was such a service for fans and parents to get the live scoring updates. I’m sure they’ve lost plenty of users. Now it’s $5 per user. 10+ kids on a team plus parents and grandparents, you do the math. I would have gladly dealt with advertisements like “Team Snap” has in order to keep this free. Too bad greed got in the way. They took a product that was defined by giving free access to mobile updates for high school games and have put a price tag on it to view scores. Greed kills technology. I was a high school coach the implemented this before it was purchased by ESPN, and it was great. If they would focus on advertising, rather than subscription, then they would succeed... however, i predict the users will decrease over the next fiscal year. This is why ESPN is in the RED! So I sent the link to parents to view as I score a game. Suddenly you can’t go to the site on a mobile device; you must download this app. Then you’re forced to pay to watch which is new. I called support and got the message run around so I emailed the issue and have yet to receive a response. We’ve played two games now without people being able to view games. I’ll change my rating if I hear from someone but so far I’m very disappointed. The audio scorekeeper sets this one apart from all others. Great app. 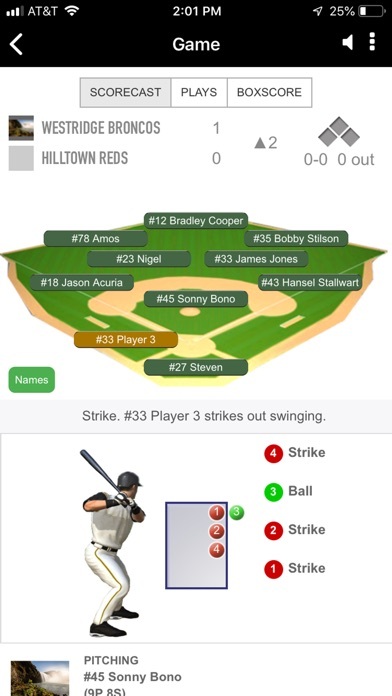 An amazing app for those who can’t be at the game. The audio play by play is what really makes this app shine. My wife would occasionally have to work on our boys’ game day. She has an hour drive and would listen to the game during the drive, she loved it. The app maker was given a gift recently by Apple allowing it to reset its reviews - this is because the reviews were awful. The reviewer below !OhioText! runs the Iscore forum and is basically an employee of the App giving this app fake good reviews. Here's why you should use Game Changer instead - the Tech Support is awful. For months I tried to get in touch with someone as the App would not let me upgrade to Premium. I missed an entire baseball season for my son. Do yourself and your team a favor - use GC. I use this app regularly. A recent upgrade broke my Premium use. I reached out to support and the issue was resolved quickly. The premium audio feature is priceless when I cannot attend a game. I listen to play by play while stuck in traffic or while attending a different game. Definitely worth the cost of the app! Can't search for teams, can't get to forums, no help or support button. Utterly useless app. Can't open iscore. What is the problem? I have purchased access to watch games and have never once been able to access any. Ever. It always asks me to upgrade to premium after I click on anything. Restore purchase? Still no access. What a scam. Gotta pay to see anything. Used to love this app but the update is garbage. I've been paying for premium access and get NOTHING. can't even access games. Terrible. I posted a previous review, was asked to contact Dev by email. I did. Issue wasn't fixed. Another Dev emailed to follow up. Explained the lack of change with no response and now it looks like my old review is gone from App Store. Shady. Too bad because my previous review had more stars because I factored in how iscore USED to be. Don't waste your time or money. Use Game Changer. Games played 2 days ago still show as "waiting to start" with no score listed. Initially I had trouble getting my team to save as a favorite, but support helped to figure out the problem and now it works well. Cannot be used without buying a 3-month subscription. Further, one must purchase from the device you will be using. If you want to use both your iPhone and iPad, for instance, you will have to buy a subscription from each device. This used to be a really handy app for following along with a game. Now it's overpriced and crappy quality. I paid for premium but still see ads. Favorite teams functionality doesn't work. I will stop using iScore after 6 happy years(12 seasons). My player's parents don't want to pay for iScorecast when it's always been free. Performance is awful when it used to be so fast. Like most of the other recent reviewers, I liked this app until the software was updated during the summer of '16. Since that time, when I attempt to view a game I am offered a 3-month premium membership. If I decline it simply takes me back to the search results and I can't go any further. This is a useless app at this point. The company started a 3 month subscription service instead of allowing fans to watch for free. This is a recent change that I hope they reconsider. UPDATE: I still hate this app! I can't update my subscription. I would change in a SECOND if I could convince my team to. Prior post: Half the time, the teams won't show up. Trying to get my team to change to another game scoring app ASAP. I am now paid up through 2017 and still cannot view baseball games like Spring 2016. I see reference to iScore Central Premium, but have not been able to find it. I would like a refund for my Premium fees. The endless loop from paying money and getting nothing. 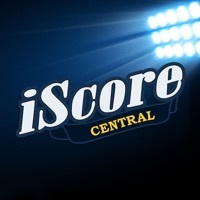 Go to Game Changer or go somewhere else but don't get involved with iscore. At least with Game Changer you can actually watch the game when you pay. Here you pay and get nothing ..... Not even customer support. 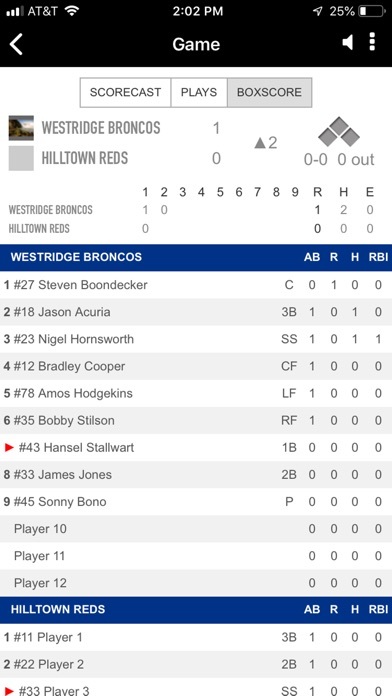 App will not open any games to see the stats or live broadcast as it used to do. The web based version is not as user friendly as the app. Dont know why it keeps sending u in a circle to try to upgrade. Please fix asap!!!! Upgraded to premium, does not work at all. Do Not Waste YourMoney!!!! I've always been a big iScore fan. But they recently changed from a free app to charging $5 for a 3-month subscription to view live game feeds. And they did it with no advance communication to users whatsoever. A business model change would be fine with some notice. And their response to complaints has been along the lines of "too bad for you." The app works great. But sadly, I can no longer trust the people who make it. As others have stated, app stuck in an endless loop, with no access to games you should be able to view for free. And like others, I paid for the "premium" upgrade. This app doesn't work and there is nobody to contact about getting a refund. I've been charged twice for the "upgrade" which is a complete joke and never even worked. Don't bother downloading this. I will probably be back to write another review once I explore the premium features, but it would have been nice to know before a couple of hours of frustration that when you spend the money to upgrade to premium, you have to log out then log back in before the upgrade will show up in the app. Please put that in the instructions that show up on the phone/iPad so you don't get so many bad reviews for the upgrade not working. It is a bummer when I have to miss any of my kids games. The day my coach starting using Iscore was a good day. 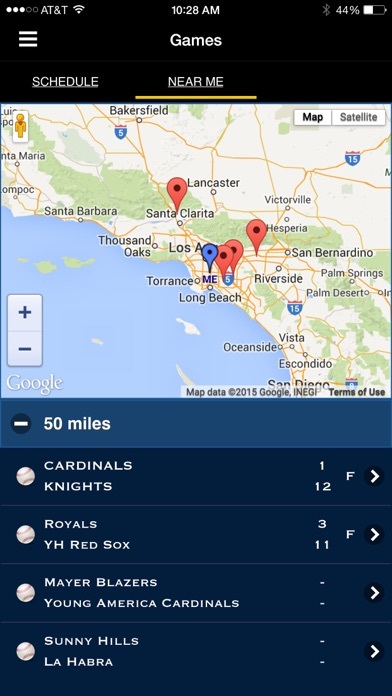 Really like using the app to track my kids' games. I don't have a problem paying the low price - totally worth it (paid more than this for ice cream after last night's game). Audio cast is a really cool feature as well. I will definitely recommend this to my friends. When stuck in traffic after work, desperately trying to get home in time for one of my kids' games, this app is the next best thing to being there. The audio feed sounds like a professional game! App asked me to upgrade to the 3 months premium access. I did! Paid the price. Now app is just stuck on that screen. I can't even get app open in our games.